The Phenom is the baseball movie Robert Altman never made. In his deglamorized sports drama, writer/director Noah Buschel explores the emotional struggles of promising pitcher Hopper Gibson (Johnny Simmons), who makes the leap from high school to the majors. 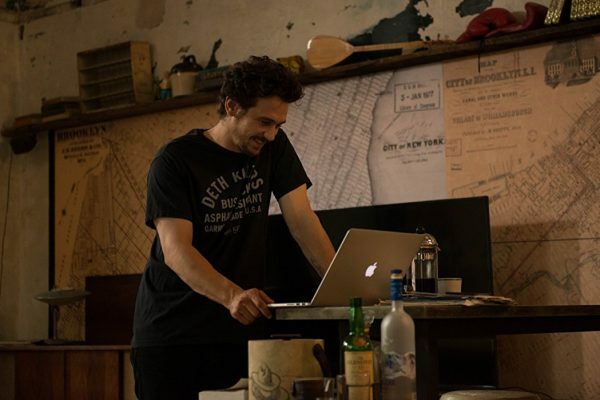 In this sketchy adaptation of Stephen Elliott’s The Adderall Diaries, James Franco portrays the author as fabulist and dilettante. Franco alternates between flighty entitlement and tortured preening as a literary star whose bestsellers detail his abuse, addiction, and institutionalization. Robert Edwards’s wan drama One More Time opens with the sounds of fumbling in the dark and a crooner’s voice promising romance. 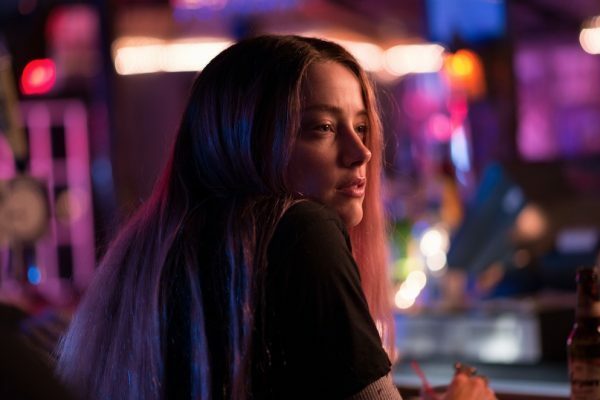 That’s when Jude Lipman (Amber Heard) demands that her latest pick-up change the album. He doesn’t know that the singer is Jude’s father, Paul Lombard (Christopher Walken).